Simon Ratcliffe is once again traveling Southern Vancouver Island. 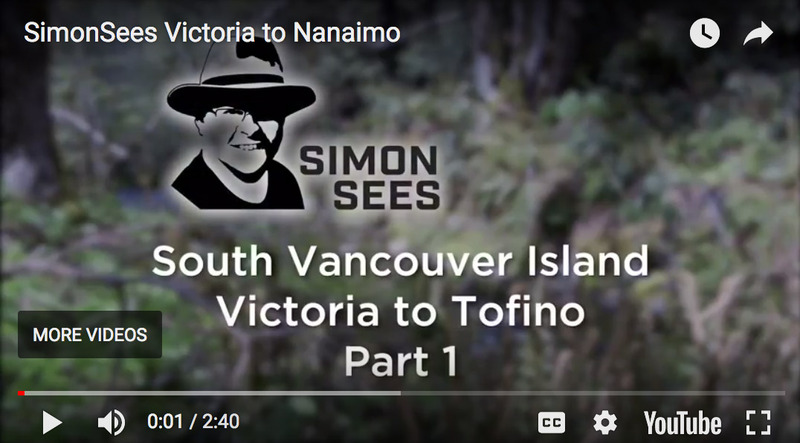 In Part 2, Simon takes us from Nanimo to Tofino, starting at Living Forest Oceanside Campground – a site that is literally on the beach was where Simon started his day before heading west to Tofino. A brief stop in Cathedral Grove where the size and the intense colour of the trees are breathtaking. Next stop was Long Beach, which is the largest and longest beach in the Pacific Rim National Park Reserve located on Wickaninnish Bay between Tofino and Ucluelet. The final destination for the night was Crystal Cove Resort where Simon was surprised with a stay in a Cruiser fifth wheel – as Simon says its Hybrid Camping Experience.